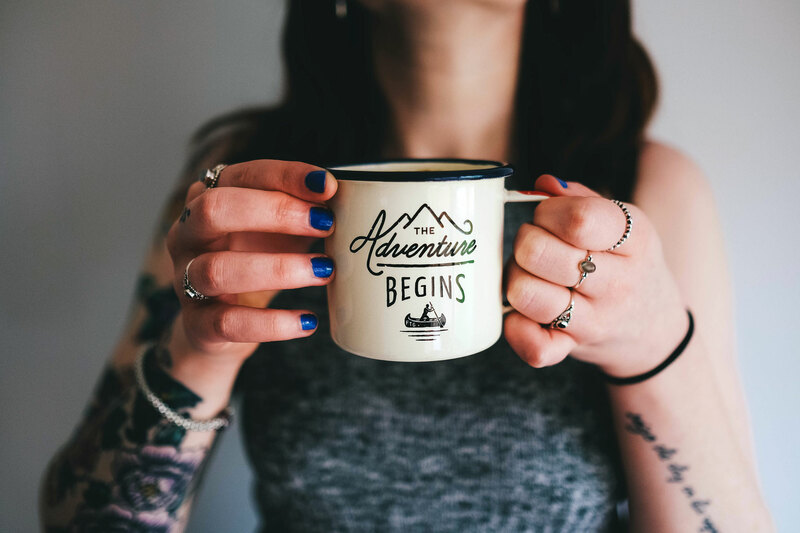 So you want to get into teaching. Maybe you feel it’s a good time to give back. It’s a GREAT way to give back. Teaching can be incredibly rewarding. 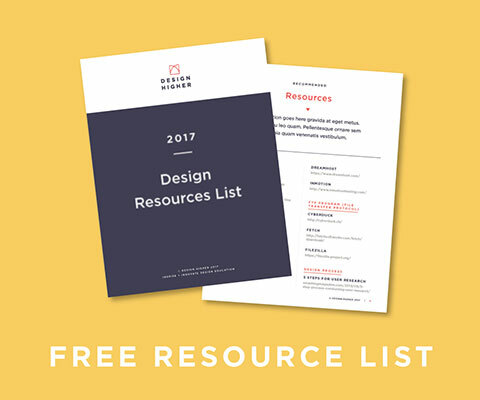 You WILL make a difference in a design student’s life. 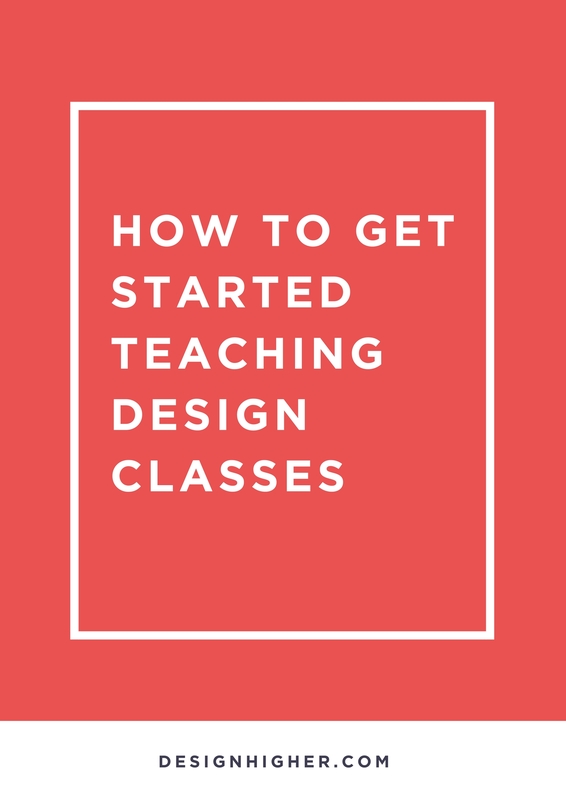 HOW DO YOU GET STARTED TEACHING? Advice #1 > Find the program you’re interested in and the contact information for the Chair or main faculty member for the program. Rather than applying to the school’s Human Resource department and waiting to hear back (which may take longer, or honestly never happen) contact the Chair or faculty member to reach out and make a connection. Who’s the chair or other full-time faculty member to contact? What courses does the program offer? Which courses are you interested in teaching? Who do you know that may may be able to give you an introduction to the faculty in the program? Like any other job, the more you know about the program, courses, and faculty the better. 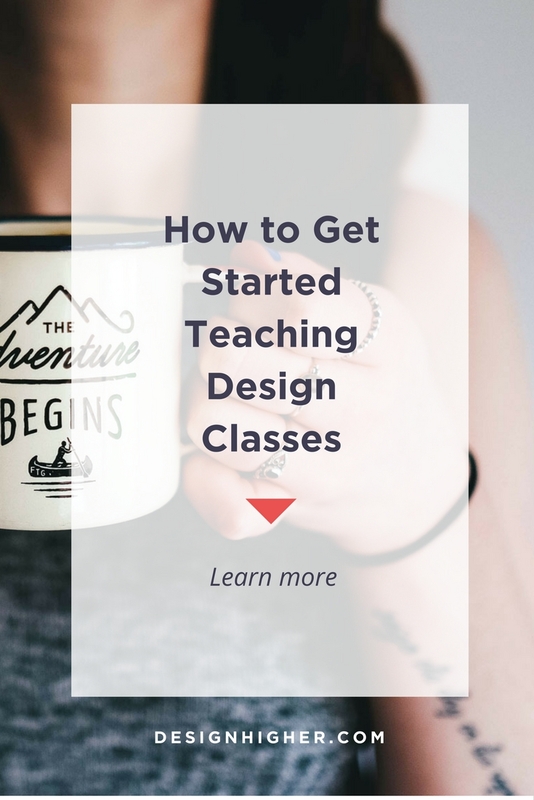 When I receive emails from people interested in teaching, I want to know why you want to teach in our program, which courses you’d like to teach, and why you’re uniquely qualified. Don’t send the resume to human resources and expect to hear back. Typically college and universities are bombarded with applicants applying directly to their HR departments and often they check this applicant pool infrequently. Most jobs come through personal referral or a connection, and teaching is the same. Send your email or reach out in early fall and early spring to remind a Chair or faculty member you’re interested in teaching. All programs are different but typically classes for Fall are assigned in March/April, and classes for Spring in September/October. Reaching out in July or August for fall is typically too late, unless an instructor is needed the last minute. Offer to be a guest speaker and be specific. This is desirable for several reasons. The program gets to know you, they’ll appreciate your offer to share your expertise with students, and they get to see how you perform in a classroom or at an event. Or offer your time as an Advisory Board member or an open-ended request. It’s rewarding. You will change lives. It’s the best part of teaching! As a part-time faculty member, seek support and help when necessary. Ask a teacher you admire to mentor you. Being a great teacher is different than being a great designer. 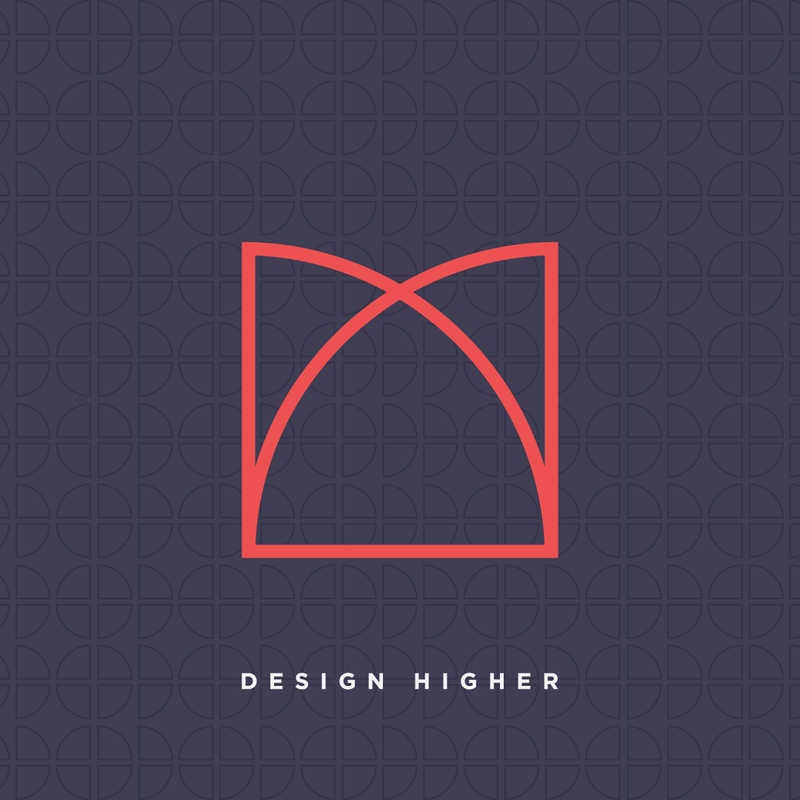 Most designers are not trained as educators, so expect a learning curve. Be patient with yourself and be open to experimenting with your course materials, it can be a lot of trial and error. Developing connections and relationships with students is an important part of teaching. Students learn from teachers who care. Be a role model and mentor to students. Put together your resume and update your website now in time for spring classes scheduled around September/October. 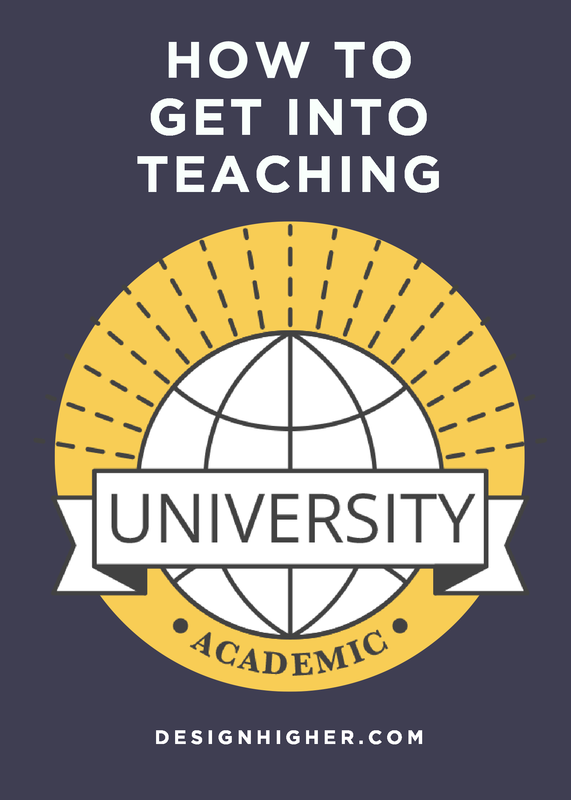 Are your interested in getting into teaching?